As low as $1.79 sq.ft. 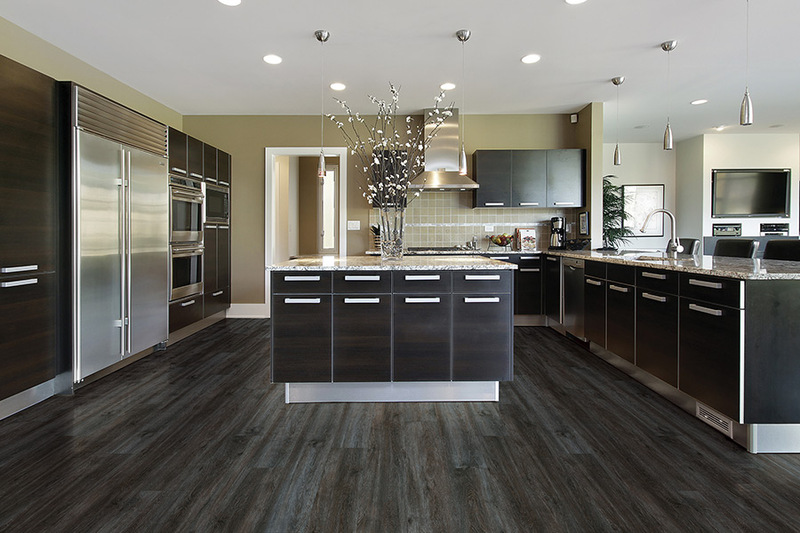 If you’re looking for a floor covering that covers a wide variety of needs,as well as being very pleasing to the eye, then you might want to consider luxury vinyl flooring (LVF). It has gained a great deal of popularity for itsmany benefits, as well as the way it mimics natural resources. It’s likely that you will find exactly what you’re looking for in this particular floor covering. Coal Field Flooring has a long history of matching customers with the floor covering that’s absolutely perfect for all their needs. With a showroom located in Madisonville, Kentucky, we service the areas of Princeton, Hopkinsville, Central City, Owensboro, and Fredonia, Kentucky. 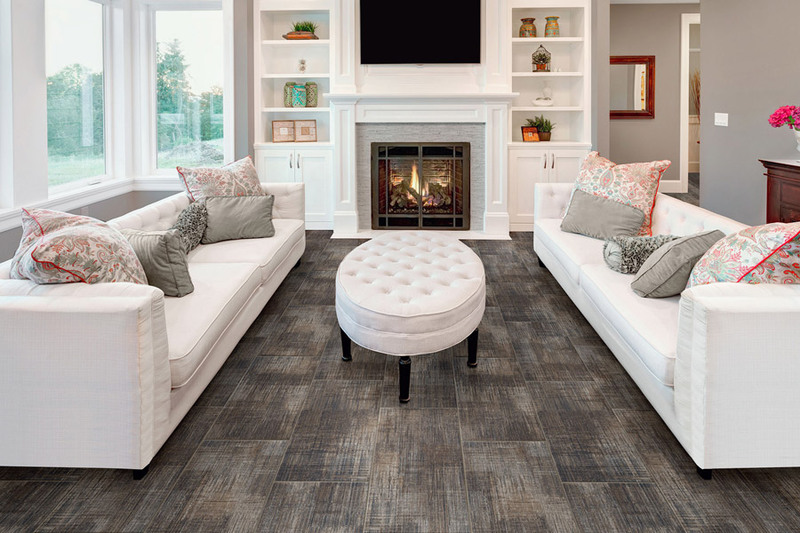 We invite you to stop by to speak with a flooring professional about all your needs, including any questions that you might have about this floor covering. We’ll go above and beyond to find the perfect floor covering for you. 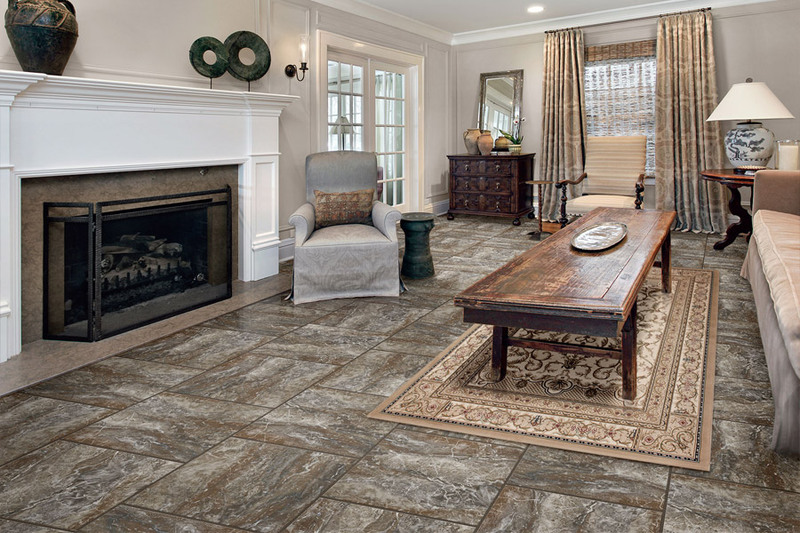 What are you really looking for when it comes to a floor covering for your home? The top ranking answer to that question in most cases is “durability”. 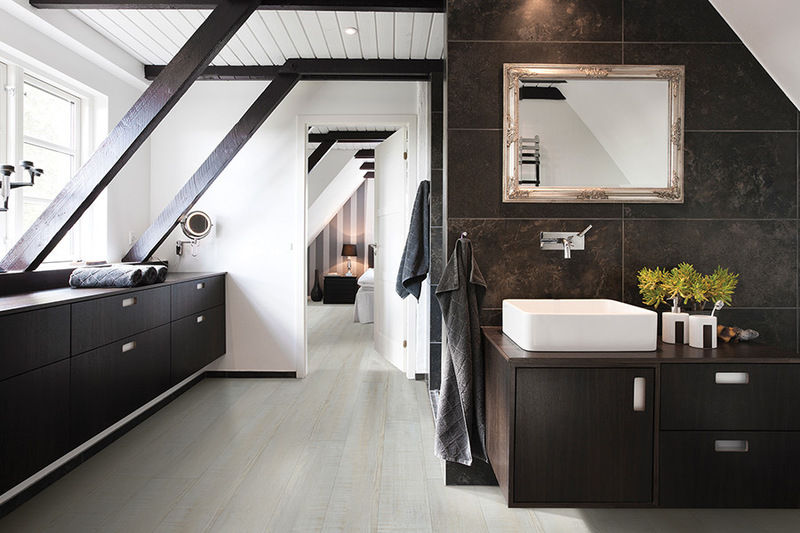 Let’s face it, no one wants to replace their floor covering any sooner than they have to, so having one that goes the distance is incredibly important. And luxury vinyl does just that. Thanks to the wear layer that sits atop everything else, this flooring fends off scratches, scrapes, scuffs, dings, and even some light gouging, should you happen to drop something sharp. The wear layer is also responsible for good stain and fading resistance, and water resistance as well. It works great in the kitchen and bathroom for this reason, and can even be placed in the basement or other below grade rooms. 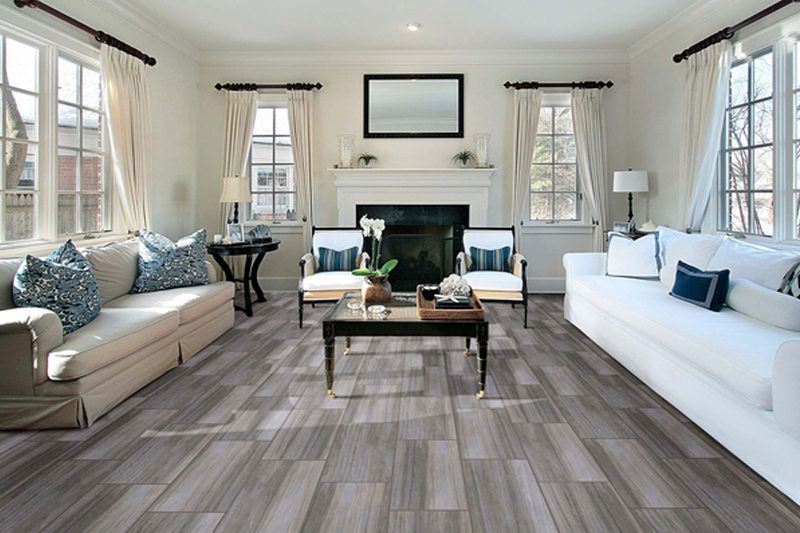 If style and design are important to you, you’ll love the fact that this material mimics such natural resources as natural stone, solid hardwood, and even ceramic and porcelain tile, right down to the grouting. It does such a great job mimicking these resources, that many are unable to tell the difference between LVF and the real thing. Installation of flooring materials doesn’t get much easier than LVF. 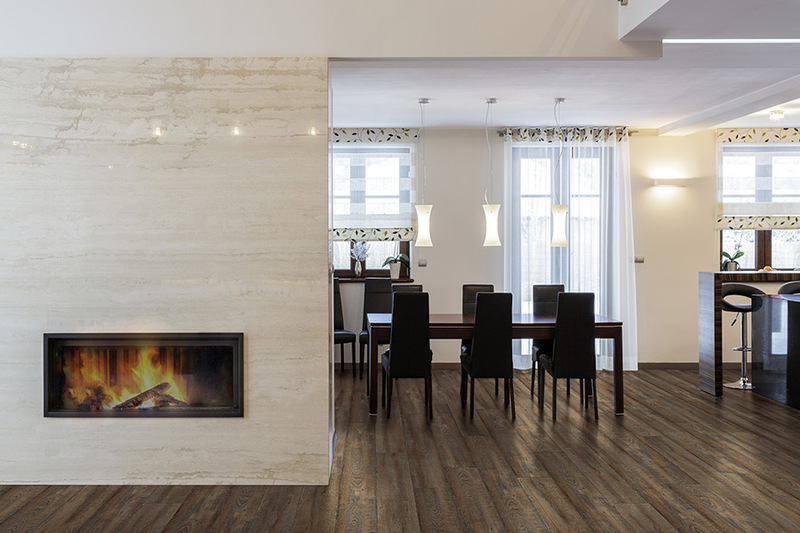 We know that time is often of the essence, and not all homeowners are able to set aside days, or even weeks, for flooring installation, such as is the case with wood and stone floors. Luxury vinyl can be installed quickly and easily and can be walked on, as soon as the installers are finished with the job.